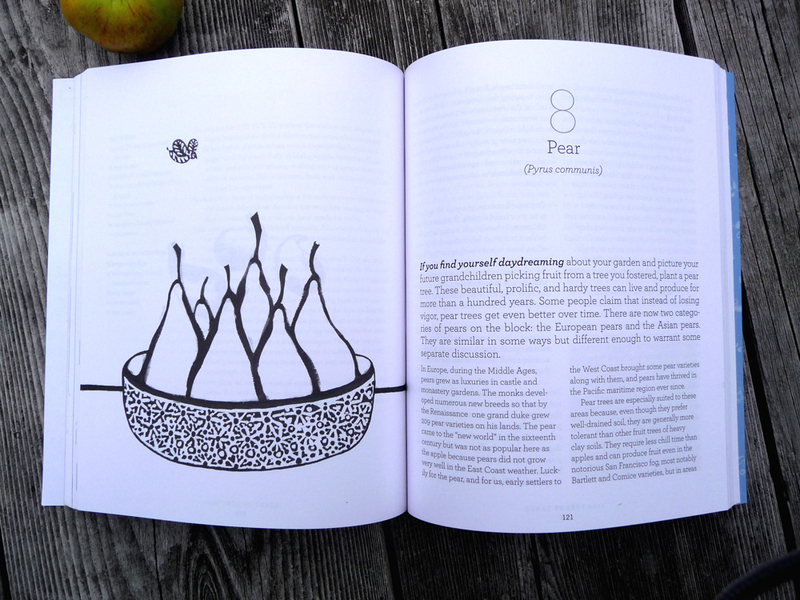 I recently got home from a long camping trip to find this in my mailbox - my very first illustrated and published book!. 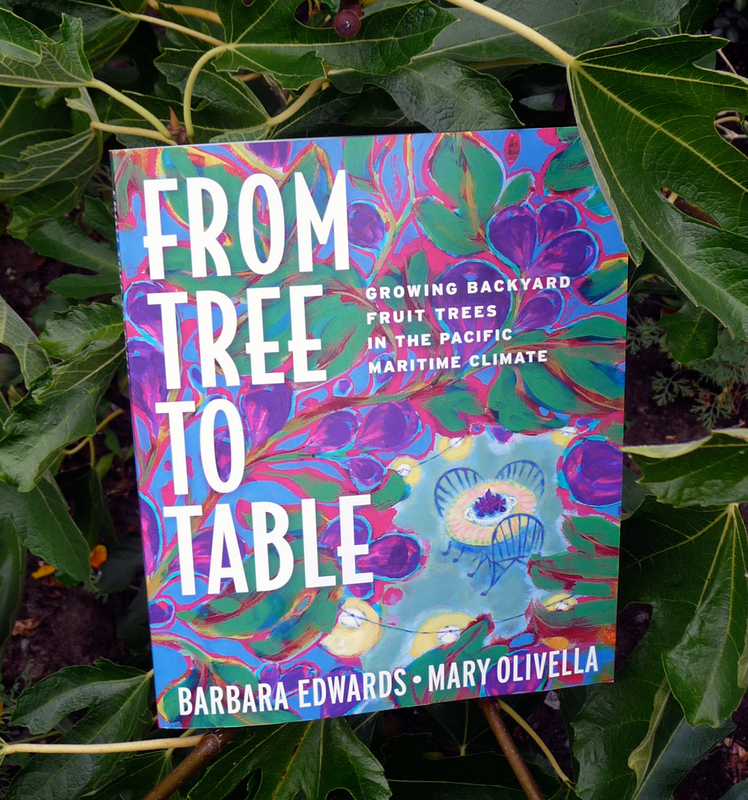 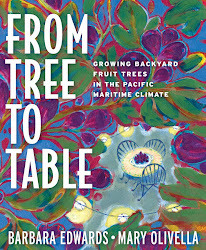 It's called "From Tree to Table - Growing backyard fruit trees in the Pacific Maritime Climate" by Barbara Edwards and Mary Olivella for The Mountaineers Books publishing house. 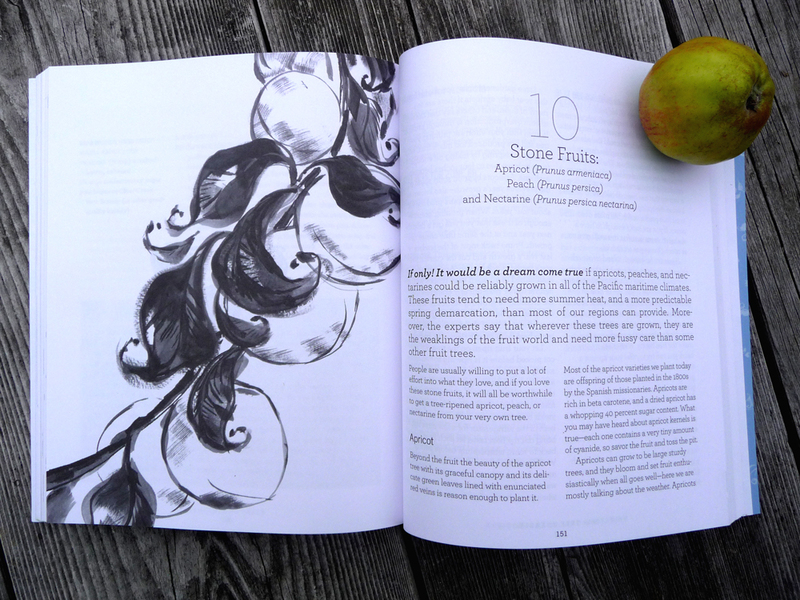 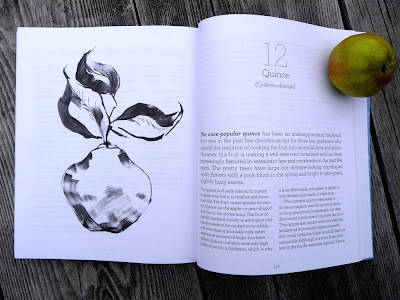 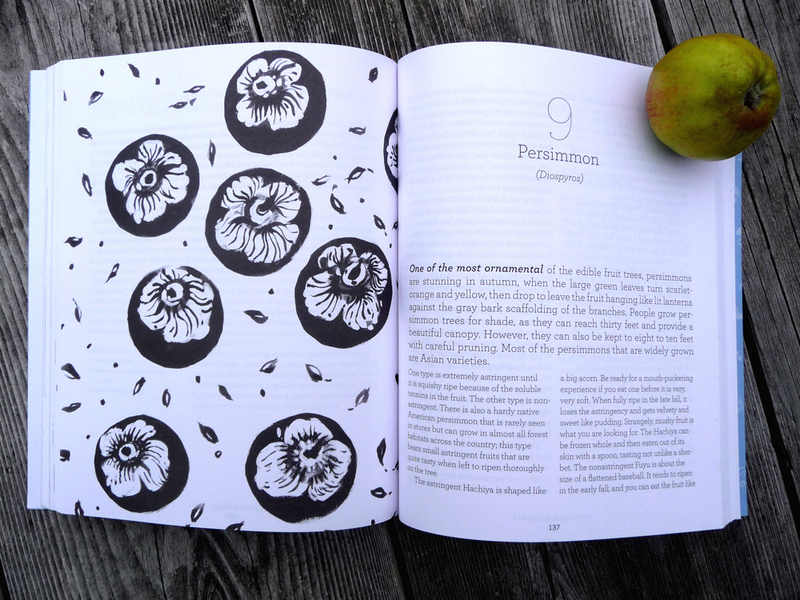 The book is filled with useful and fun advice on how to grow and care for all different types of fruit trees on the far west coast - it even has some great recipes. 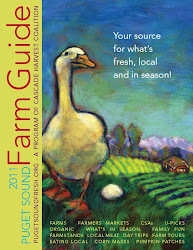 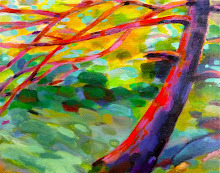 You can click here to read more about what's included in the book. Here are some photos of a few of the chapter pages.